After the birth of a baby, in almost all Hindu homes the purohit find out the letter or syllables for baby name. After that, the parents decide the name of a baby. These letters are decided as per the methods originated in Vedic astrology. Vedic astrological science is a concrete manufacturing process where working is done on the basis of scientific methods, movement of celestial bodies in the universe and placement of planets, stars and the Sun and Moon in one’s nakshatras. 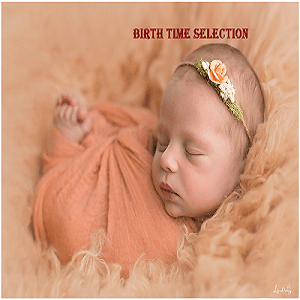 In this article, we are going to discuss the methods through which these baby names are decided. Before we discuss about this method, we need to know what exactly a birth star is. It is also known as lunar house or nakshatra and as the name suggests, it is mostly associated with the Moon. There are a total of 27 lunar houses and there is a presence of star clusters in each house. 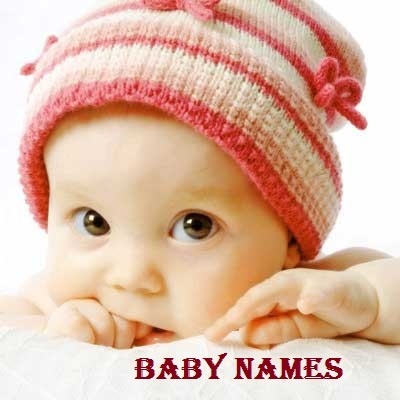 The letter of your baby name can be decided based on the nakshatra or birth star. In Vedic astrology, zodiac signs are either the Moon signs or Sun signs. Sun is considered as the fatherly figurine while Moon is said to be the motherly figurine. It is believed that the existence of human life is because of the harmony of the Sun and the Moon. Based upon their movement, the astrologers find out the festival dates and also the letters or syllables of your baby name. Zodiacs are the constellations and these act as the boundaries of solar system. While moving from one lunar house to another, Sun may take almost about a year. Therefore, Sun is at a position of a star and therefore, most of the predictions are based upon the movement of Sun. Moon may pass the lunar houses in a shorter time span, which stretches over just 2 or ¼ days. Moon can help in deciding the thoughts or feelings or characteristics and personality of a baby. These two are therefore the most important methods for calculating the letters of your baby name. Astrology isn’t something that is myth. It is an age-old, well established branch of Science that studies the presence of celestial bodies in our universe and how their movements affect our lives. Vedic astrology has various sub-sets, which include zodiacs, body signs, palmistry and so much more. When we specifically talk about Vedic astrology, we are making it more so specific to India, the origin of Vedas or religious text books. The 5000 years old Indian astrology has concrete roots and establishes facts which Indians and people from across the world have believed. Whether it is about marriage dates, counselling, solutions or baby names, Indian astrology or the astronomy based on Vedic principles has come to be known as a tried and tested fool-proof methodology. 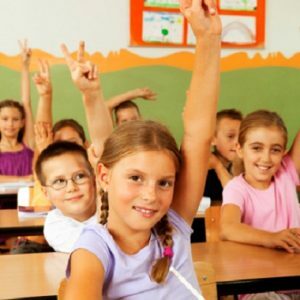 Are Vedic baby names really reliable? Different festivals in Hindu culture fall on different dates and these are decided through the movement of stars, planets and mostly Sun and Moon. As per the Vedic astrology, the movement of all these celestial objects in the universe can have an effect on a human life. This is scientifically based upon their radiation field and magnetic waves and its effect on individual’s life. The intensity and gauge of these movements can affect the life of baby in the years to come. The reliability of these names cannot be ignored since there is a method through which the names are calculated. It can be either through birth stars or nakshatras or lunar houses or through zodiacs. Baby names are decided by parents depending upon the letters or phonic sounds or syllables formed through Vedic astrology. After the birth of a child, one of the common practices adapted in each Hindu homes in India is that of naming a baby as per these letters or syllables through “naam karan sanskaar” or a ritual in which ‘yagya’ is done and the baby is given the name by parents. However, it is also not mandatory for each individual to be named as per the Vedic astrology letter, even though it can create an impact on one’s life.